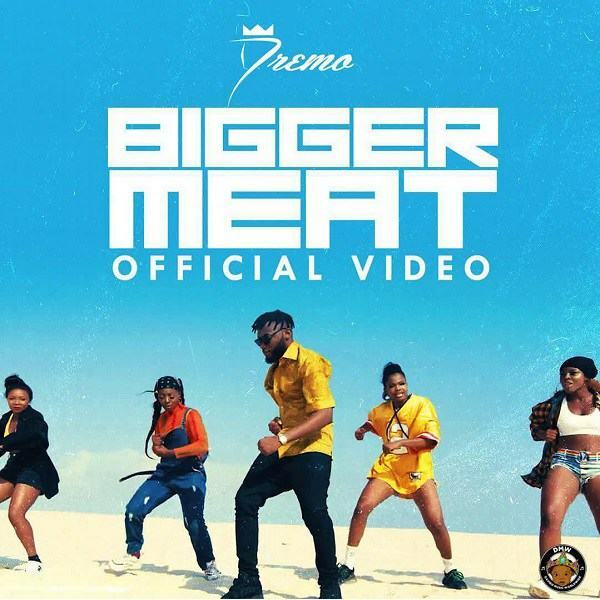 DMW presents the official music video for Dremo’s dance song titled ‘Bigger Meat’. 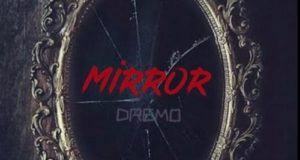 ‘Bigger Meat’ by Dremo is off his latest project ‘Codename’ EP Vol 1 which was released in July. This new video is the second music video from the EP. 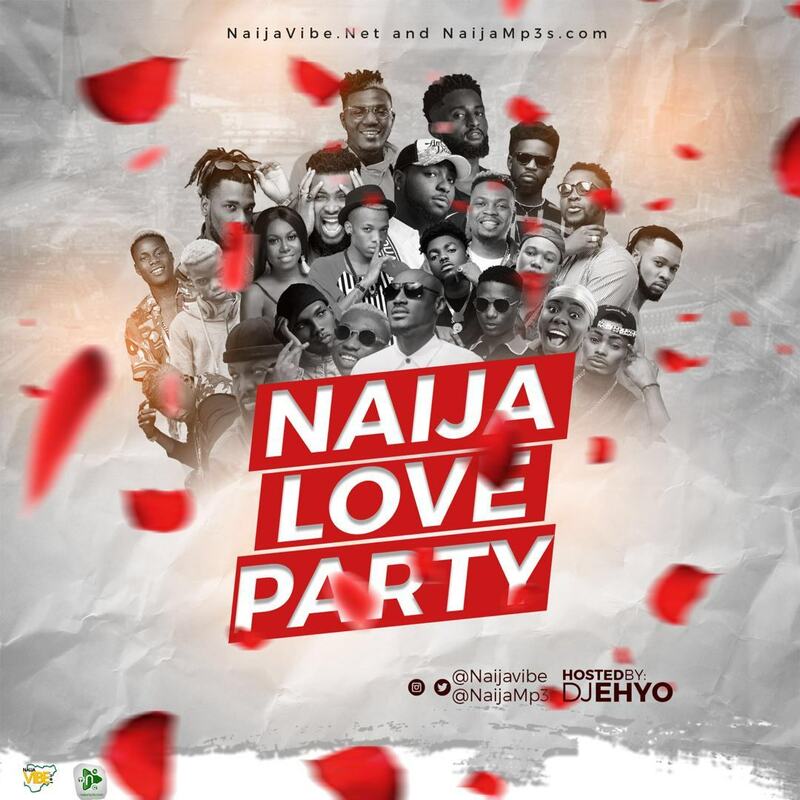 The video is filled with different dance moves from shaku shaku to the new Zanku dance and it a visual to end the year with. 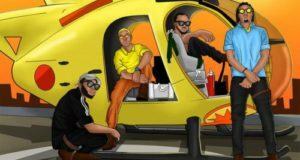 It was shot at the beach and the Visuals done by Twitch.